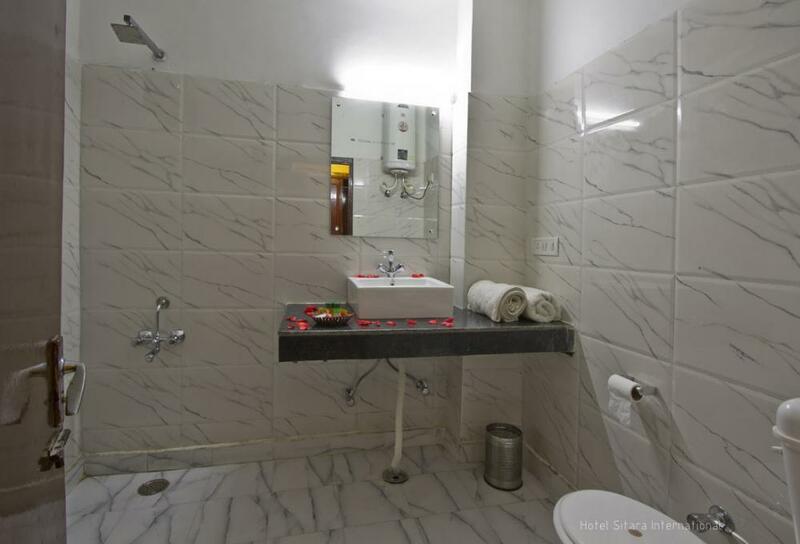 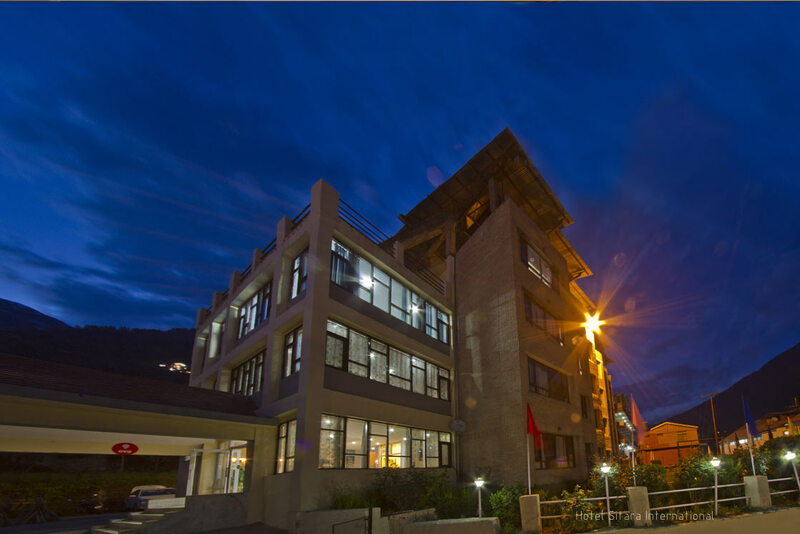 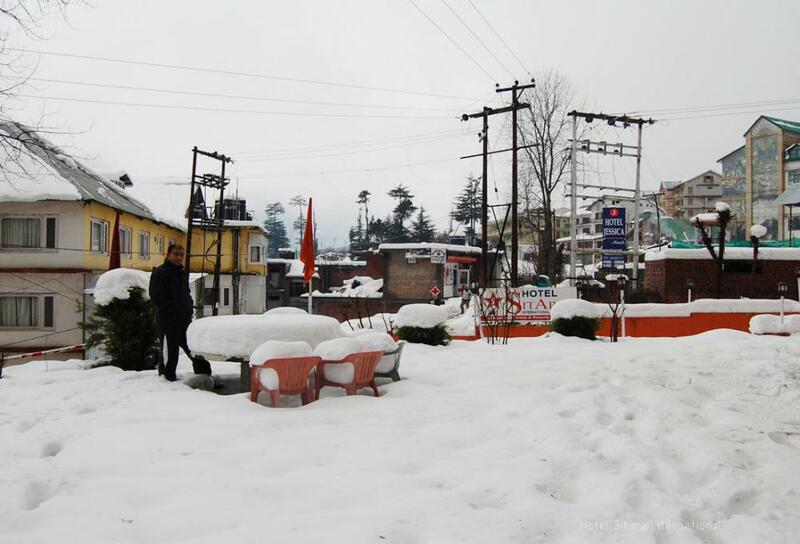 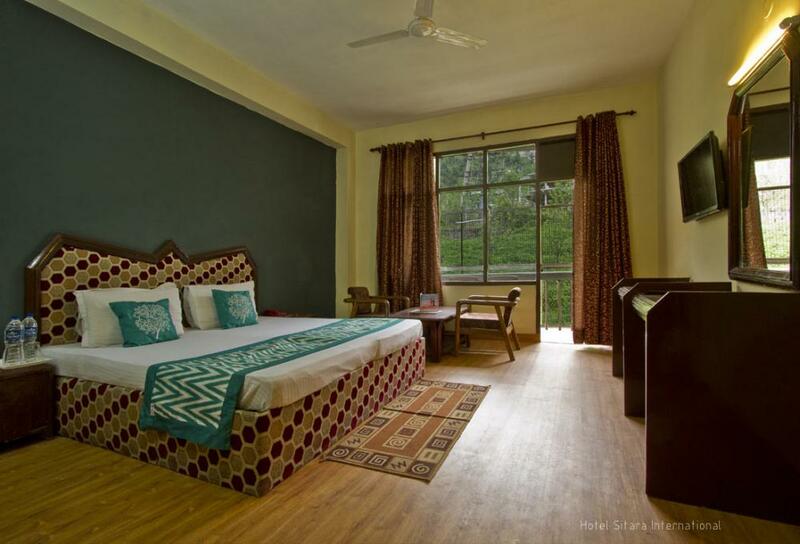 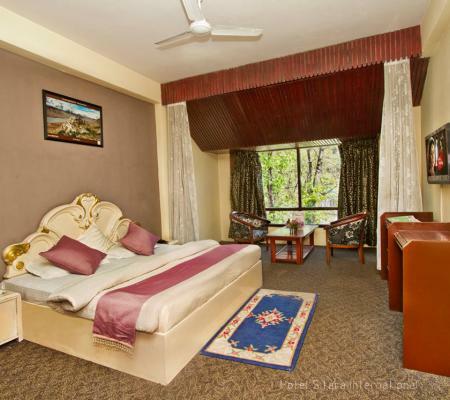 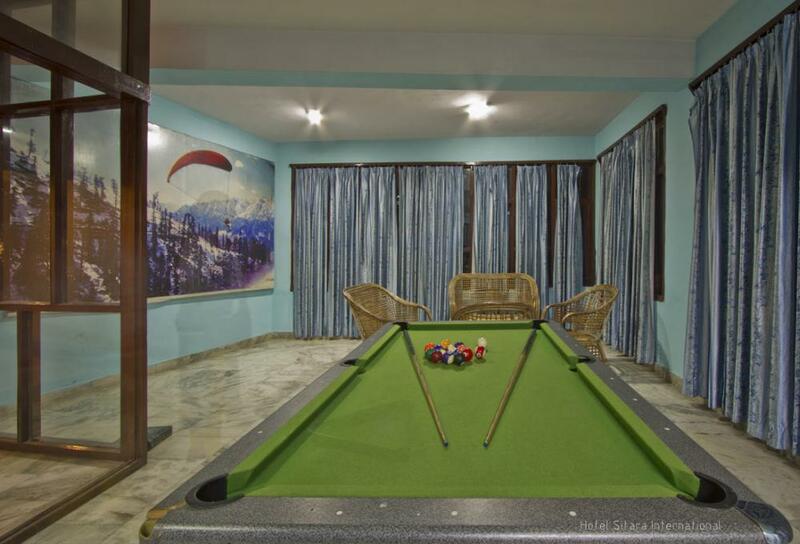 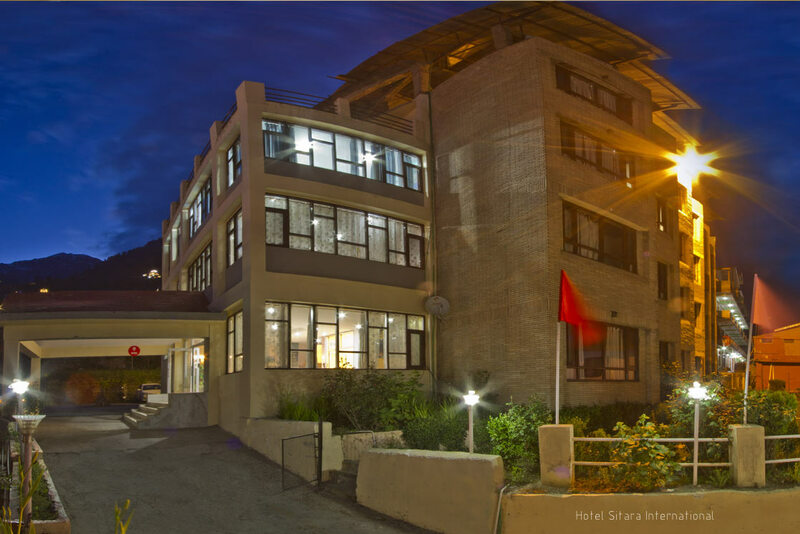 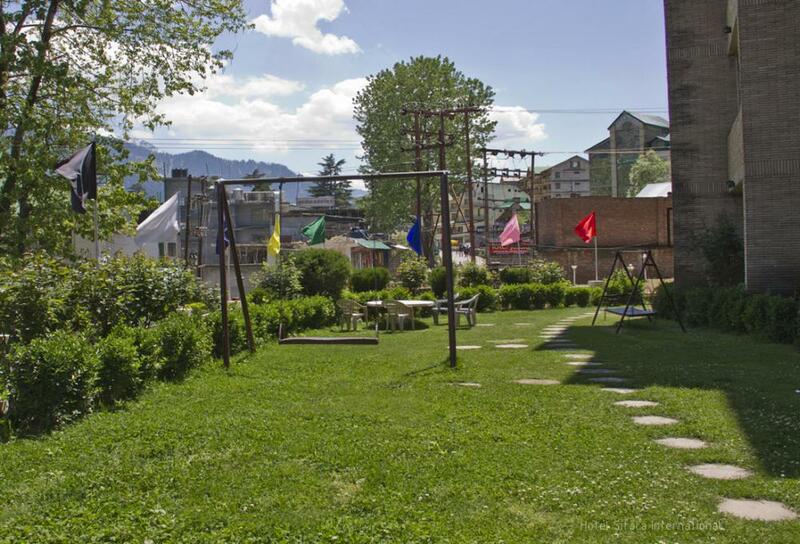 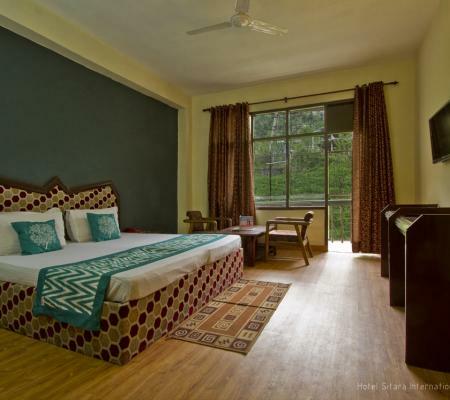 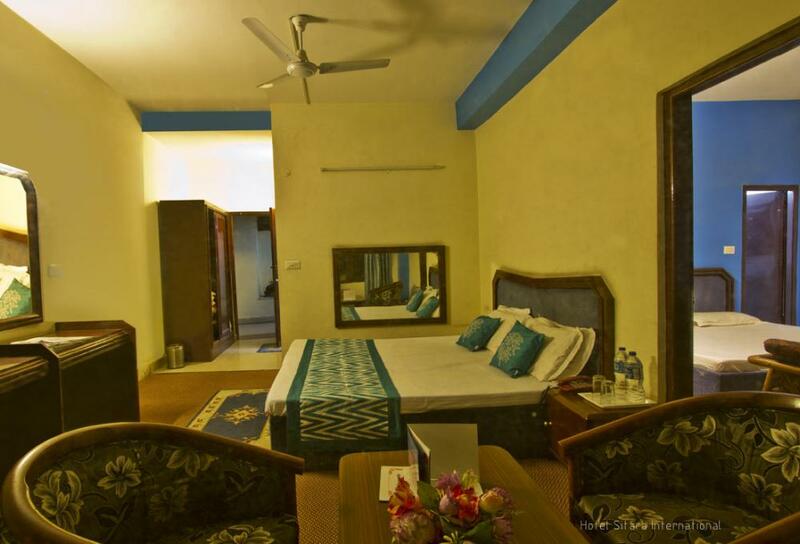 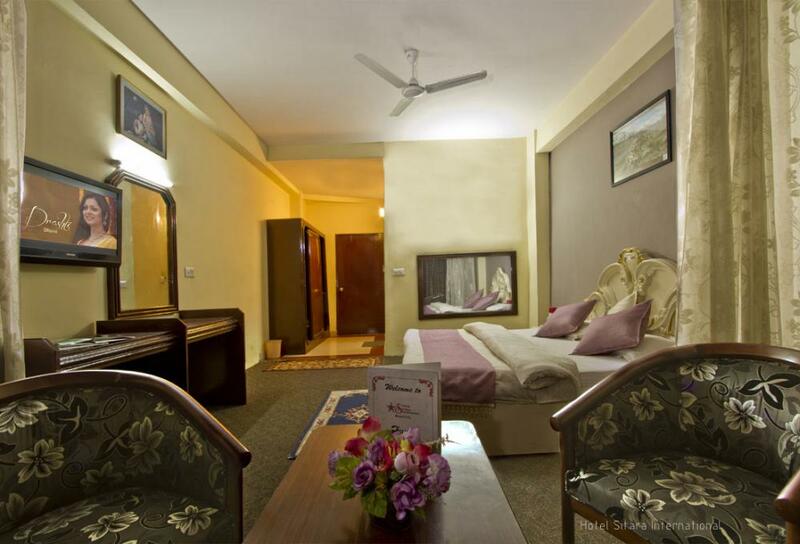 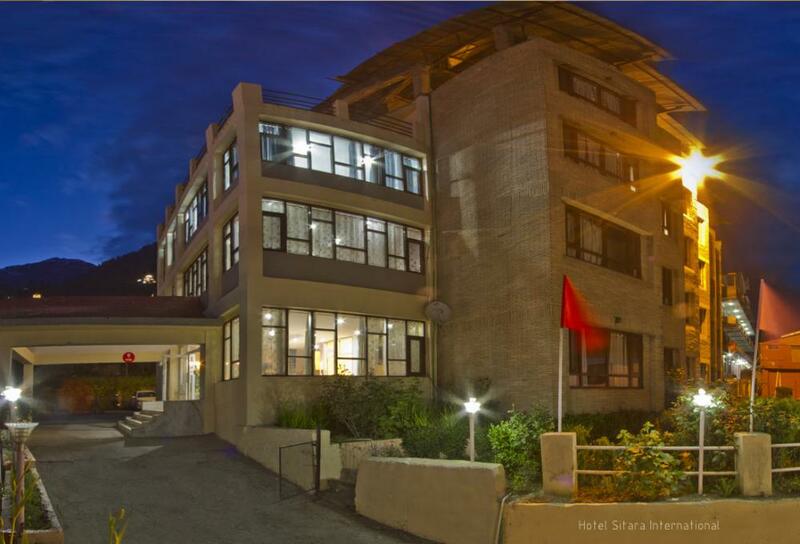 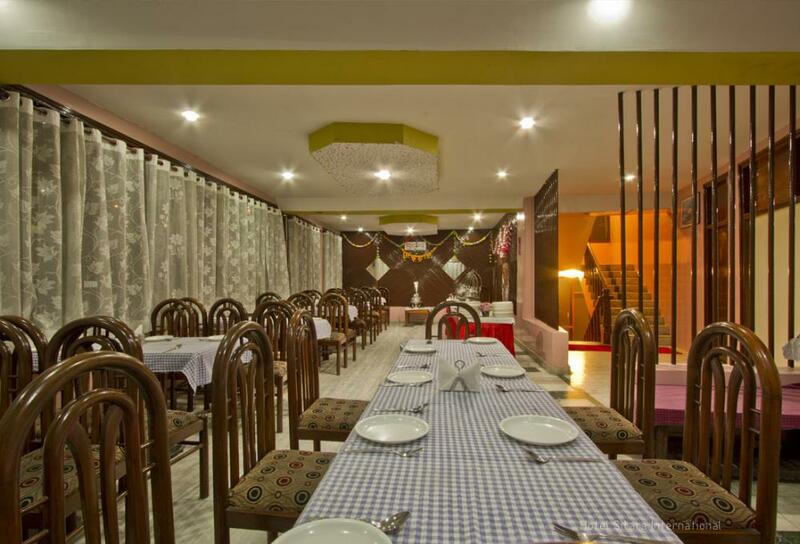 Hotel Sitara International Manali located on the back of river Beas, this exclusive hotel, overlooks the snow capped peaks in the far horizon, fresh mountain air to breathe, rugged slopes and wide valleys . 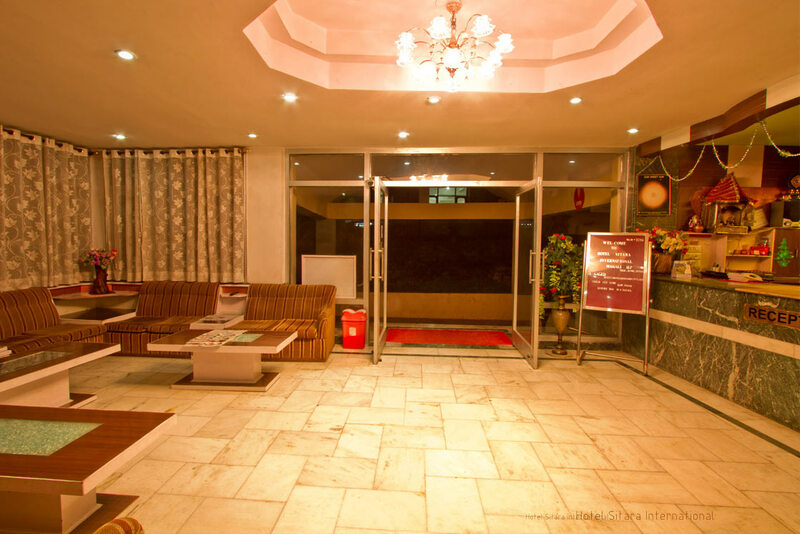 With pricing being the lowest and Services being the best in the hotel industry, it will be an unmatched and unforgettable experience for its most valued assets i.e. Accommodation Settled in to the luxury of your very own threshold brook, well appointed rooms Deluxe Room tasteful and opulent living. 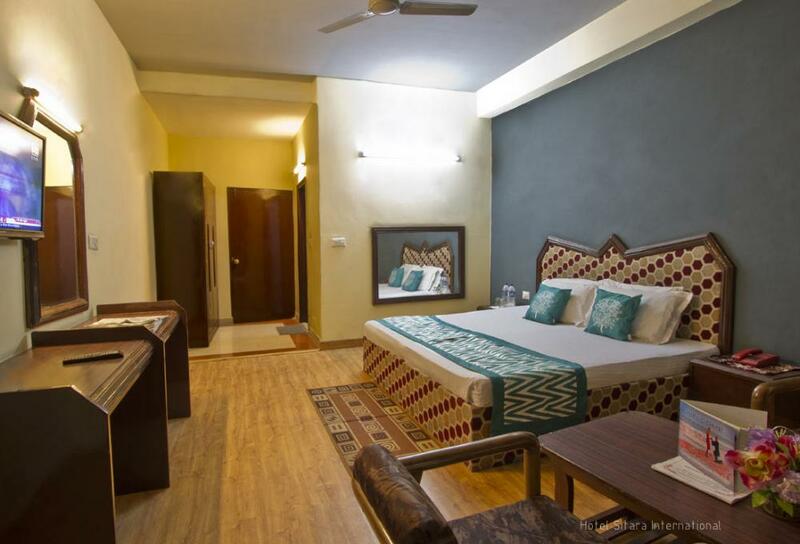 Accommodation Settled in to the luxury of your very own threshold brook, well appointed rooms DSuper Dlx Room a tasteful and opulent living. 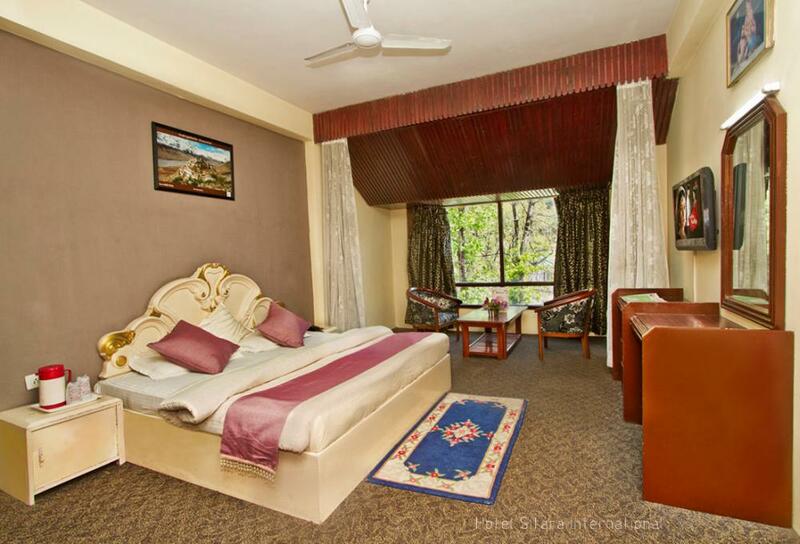 Amazing place to stay in manali, good food and hospitality. 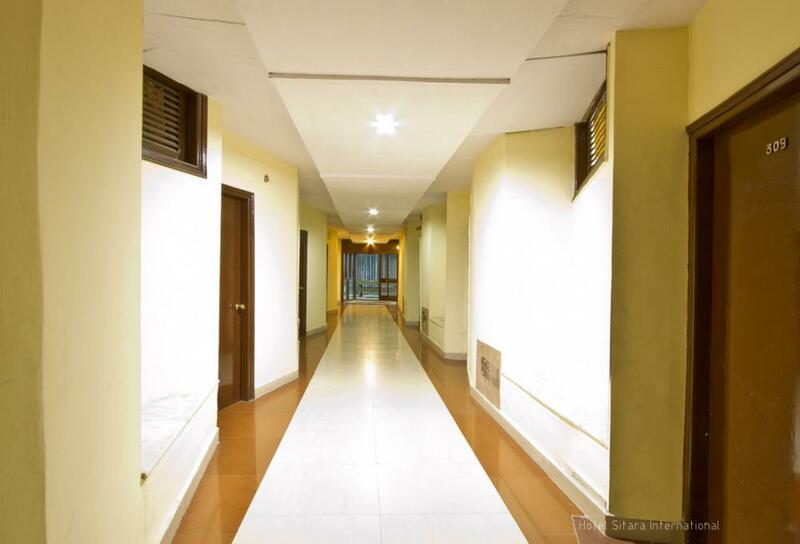 Jst under 1 km frm mall road. Services at its best at beat price.hotel staff was very helpful and supportive. 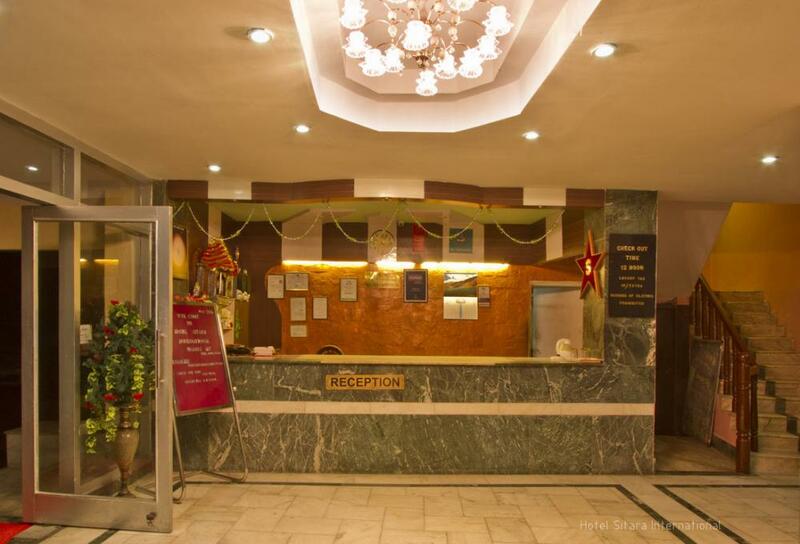 One sho6try this hotel for sure. 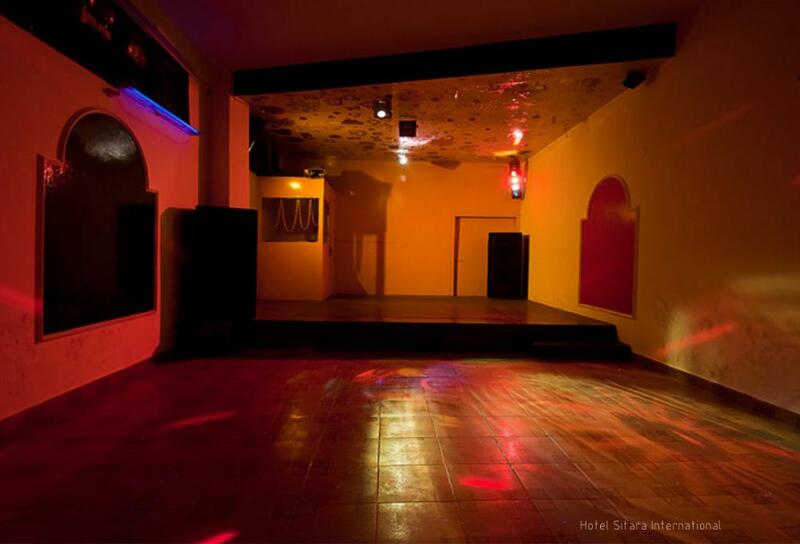 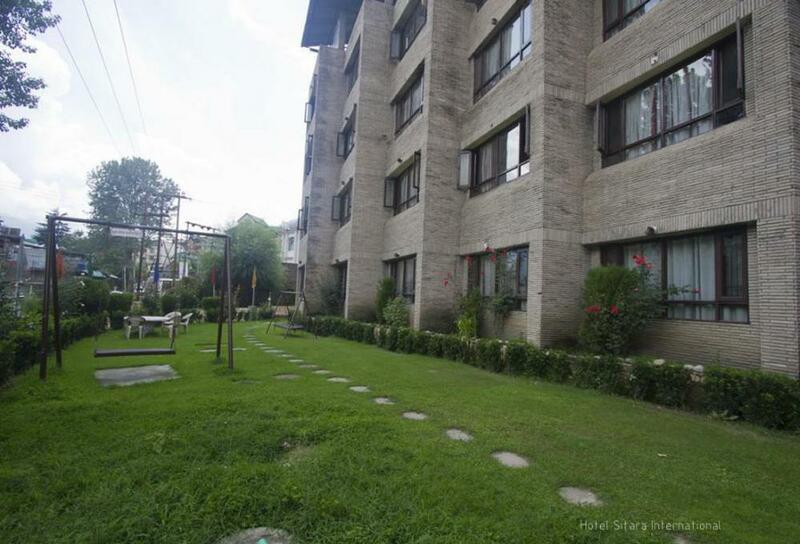 Very Good Location near the mall road, but away from the crowd. 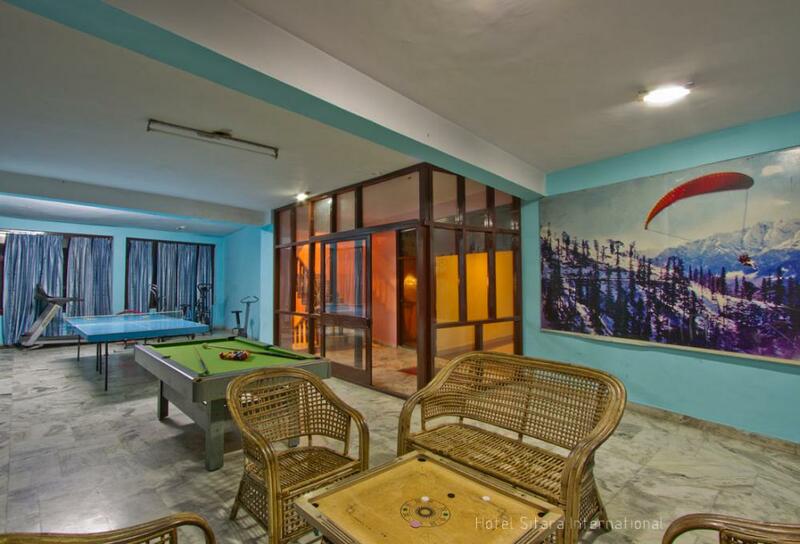 Rooms were clean and big. 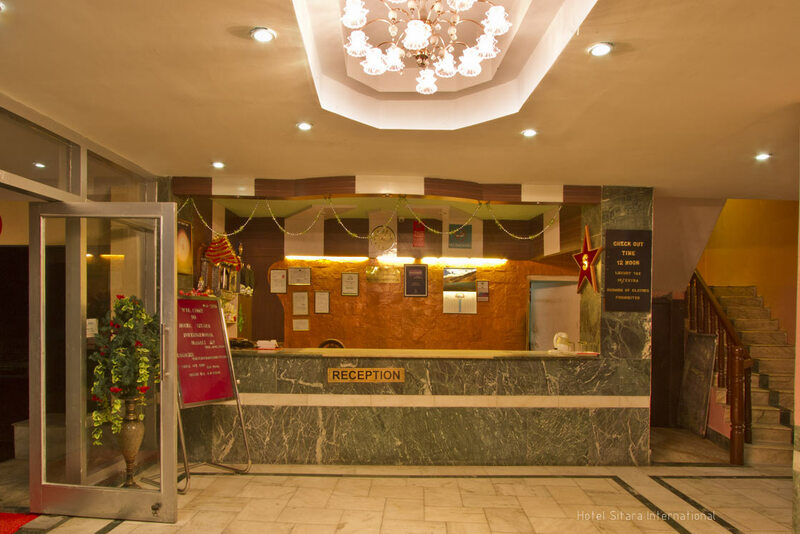 But I special thanks to staff who make our stay more pleasant.One of the greatest edges of hotel Sitara International is well accessible by car and walking distance from Volvo bus stoppage.